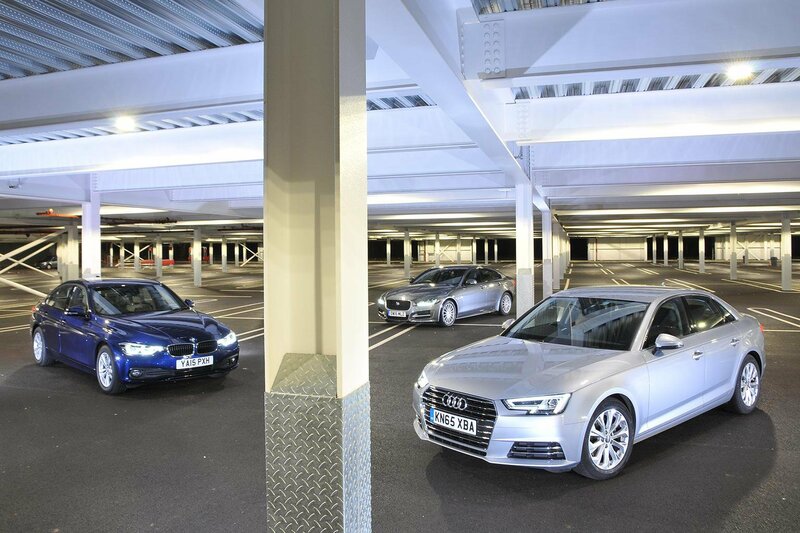 We rounded up three of the lowest CO2 polluters in the small executive class - the BMW 320d, Audi A4 Ultra and Jaguar XE 2.0d. We find out what's best for your wallet's health and whether that's enough for an overall win. Infiniti launched its smallest car yet in 2016, the Q30. 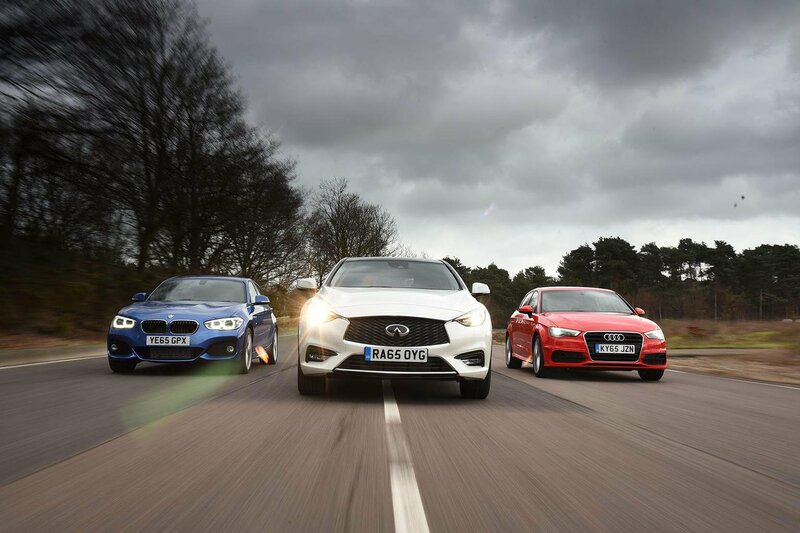 As it's based on the Mercedes A-Class, it seemed only right to put it up against premium branded rivals from Audi and BMW. Is it good enough to beat them? The previous-generation Volkswagen Tiguan was a strong seller for the German brand, even after almost nine years on sale. 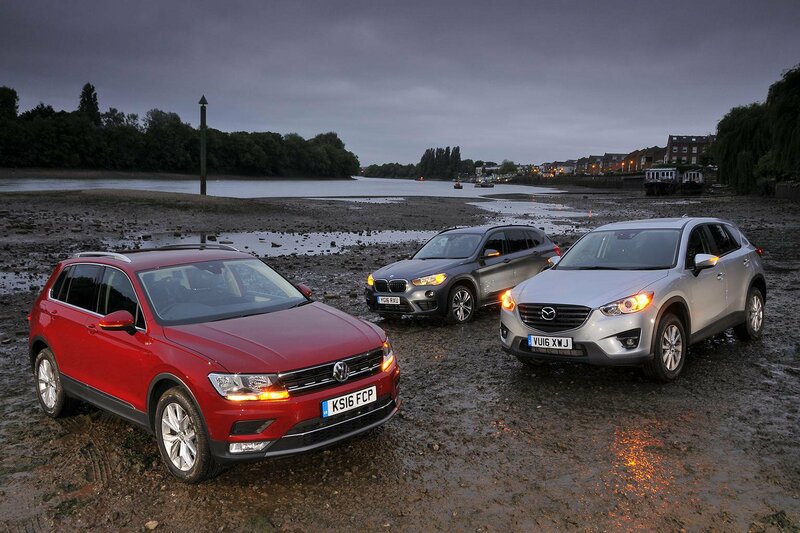 We pitched its larger, classier replacement against the much improved BMW X1 and What Car? favourite the Mazda CX-5.